If you have over-plucked your eyebrows in the past and they have never grown back again, if you are fed up drawing your eyebrows, or if you just want to wake up with beautiful, perfect eyebrows, you have come to the right place! 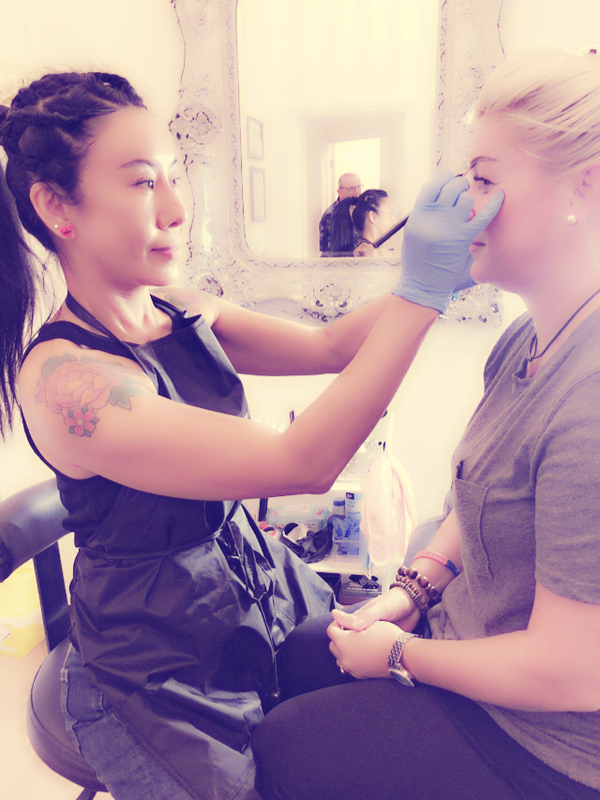 Sally, who has recently relocated to Hove, has worked in South Korea, Malaysia, Singapore and China for last three years working alongside some of the top microblading experts. She has mastered the latest 3D microblading techniques that mimic your natural hair, drawing hair-like strokes with organic, natural pigments using a manual tool to give you the WOW EFFECT! Microblading, also known as eyebrow tattooing or eyebrow embroidery, originated in Asia over 20 years ago. Microblading is similar to tattooing but uses a manual tool to apply natural, organic pigments instead of chemical-based inks used in tattooing. Microblading uses a very delicate method of applying pigments to the skin leaving no scar and is a painless treatment. Microblading is rapidly becoming a popular way of enhancing and altering the appearance of your brow. This is due to the use of the micro-blade which when used skillfully can create a realistic hair stroke. After touch-up, the result will last 12 to 18 months. 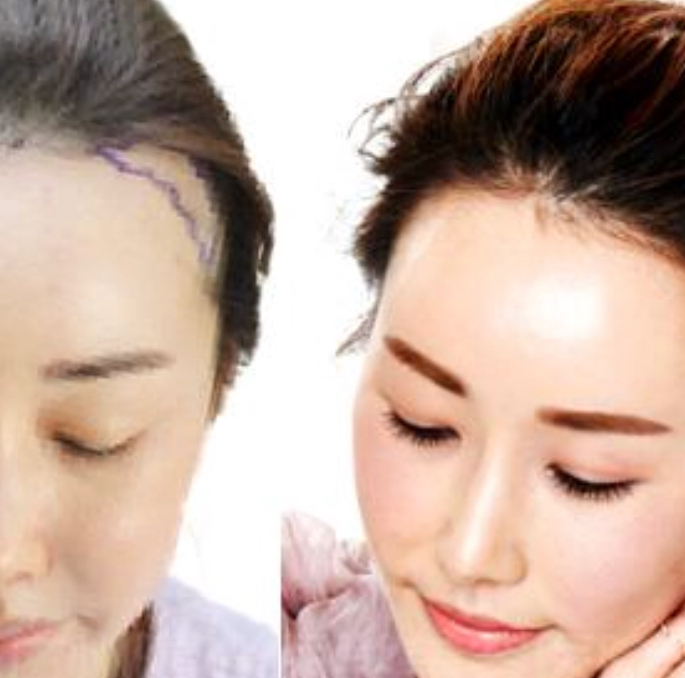 3D microblading is the latest technique from South Korea which creates an ultra-realistic end result making it almost indistinguishable from your real hair. Sally has travelled to South Korea, where it all began, working alongside some of the top microblading experts, and has fully mastered the 3D microblading technique, having won awards both in South Korea (first out 100’s of fellow contestants in the 2018 International Semi-Permanent Makeup Competition) and Malaysia. She has also worked in China and Singapore. This means that when you visit Sally at the iBrow Studio, in Hove, you will be getting the very best results from a world leading expert. Since eyebrows are one of the most important features, microblading has become the most popular beauty treatment for those who are not satisfied with their eyebrows. Microblading is an ideal way to change the shape of your brows, giving a thicker and fuller appearance to your brows. It also adds colour and density to your brows. Microblading can reframe your face, enhancing your features, and can boost your confidence, making you feel great about yourself. For those who want to take some years of your age, Sally guarantees you’ll look five years younger! It can also be used to replace brows that have been lost through medical treatment, such as radiotherapy and chemotherapy, as well as people suffering from alopecia to help them to regain confidence. Microblading – Implementing the latest 3D microblading technique to give a much more natural, ultra-realistic looking brows. Sally will design eyebrows that are totally bespoke to you! Ombré – A different method to microblading, using a manual tool to create a defined, full makeup effect. Combination -A combination of microblading and ombré, with the microblading treatment on the first session, followed 4-6 weeks later with ombré on the touch-up session. An example of Microblading. Please use image sliders for comparison. An example of Ombré (shadowing). Please use image sliders for comparison. An example of Combination (Microblading and Ombré). Please use image sliders for comparison. 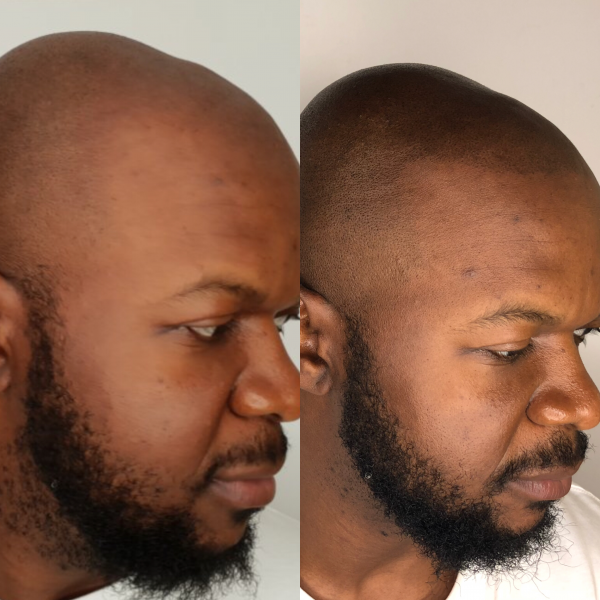 Scalp Micropigmentation, also known as Scalp Tattooing, is a special technique to remedy male pattern baldness, alopecia, female hair loss and other conditions. Sally is a fully qualified scalp micropigmentation specialist, she is passionate about helping clients to overcome all types of hair loss, changing people’s life for the better. Semi-Permanent Makeup Eyeliner is a special technique using natural organic pigments. This technique gives you a fuller, but naturally enhanced eyeliner, freeing you from your daily make-up routine. Wake up to prefect eyeliners everyday! An example of Semi-Permanent Eyeliner treatment. Please use image sliders for comparison. Semi-Permanent Lip enhancement is a cosmetic tattoo using natural organic products and pigments to give you fuller, but naturally enhanced lips. This means that you no longer need to apply lipstick as your daily, morning routine. Imagine not having to worry about re-applying your makeup after exercise or swimming? You will have beautiful lips day and night! 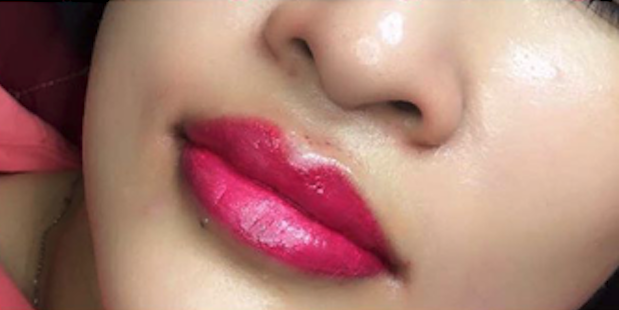 An example of Semi-Permanent Lip Enhancement. Please use image sliders for comparison. Hair loss hairline treatment is an ideal solution for anyone suffering from a receding hairline. Using natural, organic pigments to restore your hairline perfectly matching your hair colour and texture. I am so happy a friend referred me to Sally. I just had my retouch appointment and could not be happier. Sally takes great care and pride in her work and brings a happy disposition to each appointment. She made me feel 100% at ease. Sally showed utmost professionalism from start to finish and really listened to any concerns I had- resulting in an end result that far exceeded my expectations. Highly recommend! Professional, talented, prize winner for her microblading in Korea . Could not be happier with the result! Thank you Sally . She did great work, It’s fantastic. I had my eyebrows done a few years ago by someone else and wasn’t happy with the result. Sally did a great job re-doing them, she was really patient and meticulous in creating a fantastic shape for me. Would definitely recommend to friends. Sally has been amazing throughout my Microblading process. I was slightly nervous to begin with but Sally’s professionalism and patience put me at ease straight away. Her attention to detail is second to none and she always has time to get everything just so before completing her work. She has the most up to date techniques making her by far the best for Microblading in Brighton!.